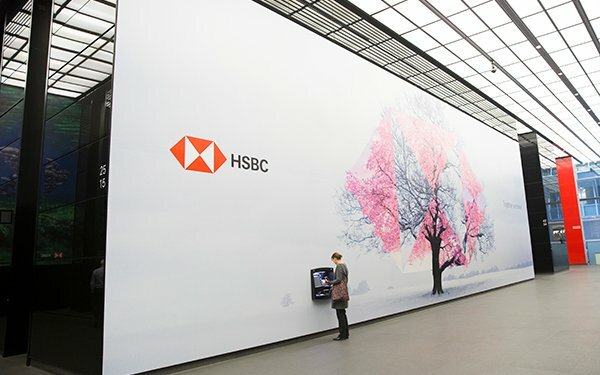 UK financial services company HSBC has awarded Omnicom Media Group’s PHD its global media assignment after a review that began in January. Mindshare, part of WPP’s GroupM, was the incumbent. Earlier this week, American Express confirmed it was assessing its global media assignment for which Mindshare is also the primary incumbent. HSBC spends an estimated $300 million-plus on advertising worldwide. In the U.S., the company spent about $34 million on ads last year, according to Kantar Media. The review was launched not long after the company hired a new group head of marketing, Leanne Cutts, who was previously a marketing executive with Mondelez. PHD declined to comment, referring all questions to HSBC. “As part of our commitment to the ongoing development of HSBC’s media and marketing arrangements, we periodically evaluate all marketing service suppliers to ensure we maintain the best working relationships to support our strategic goals. This process has now concluded with all agencies informed of the outcome. HSBC retained ID Comms to help manage the review process.